Tools, Gloves and morning tea provided! Wear comfy old clothes suited to the weather and bush work! No experience required! 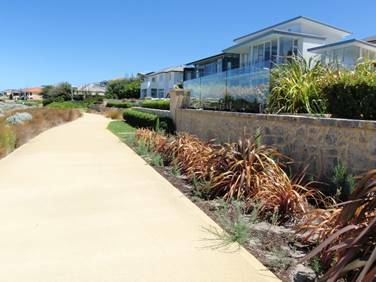 Brisbane House Scotch college students have been helping Friends of Mosman Park Bushland and the Town of Mosman Park for many years, planting! We still need to do some infill planting where harsh conditions have been unkind to our plantings. Empty spaces are havens for weed colonisation! 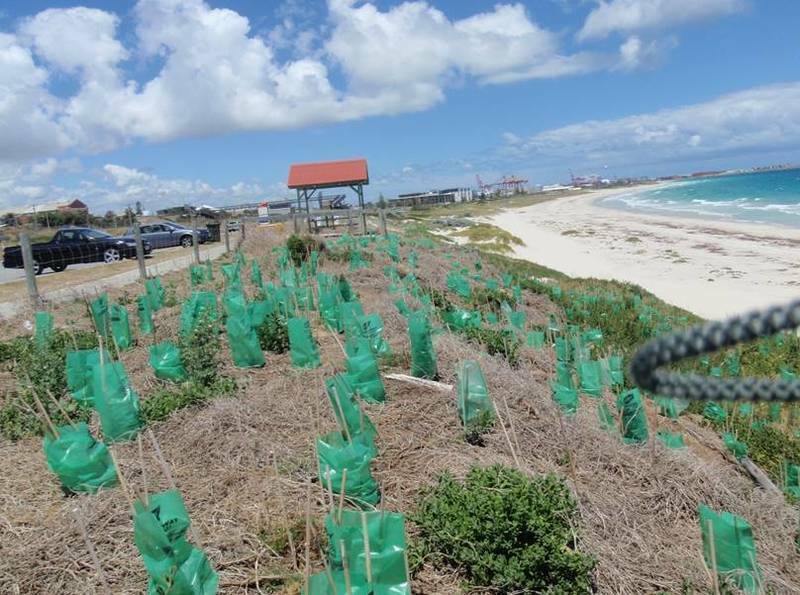 Victoria street train station and buses on Stirling highway are close to our planting site! Contact Sue 0419942483 if you have trouble locating our group! A few hands can make the difference as we remove weeds prior to our winter planting! Removing weeds now will improve the success of our plantings as less herbicide is used and less competition for water and nutrients. Join like minded people in this beautiful setting for a morning's work! Tools and morning tea provided! Don’t forget a water bottle and sun protection! 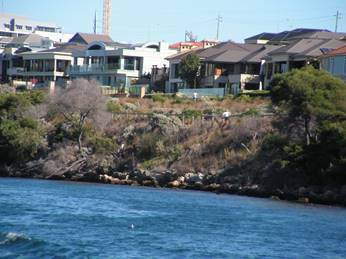 Meet at the centre steps at Garangup Park (Minim Cove Estate) for a morning seeking out summer weeds harbouring in the native sedges. Wear comfy old clothes suited to bush work and the temperature! 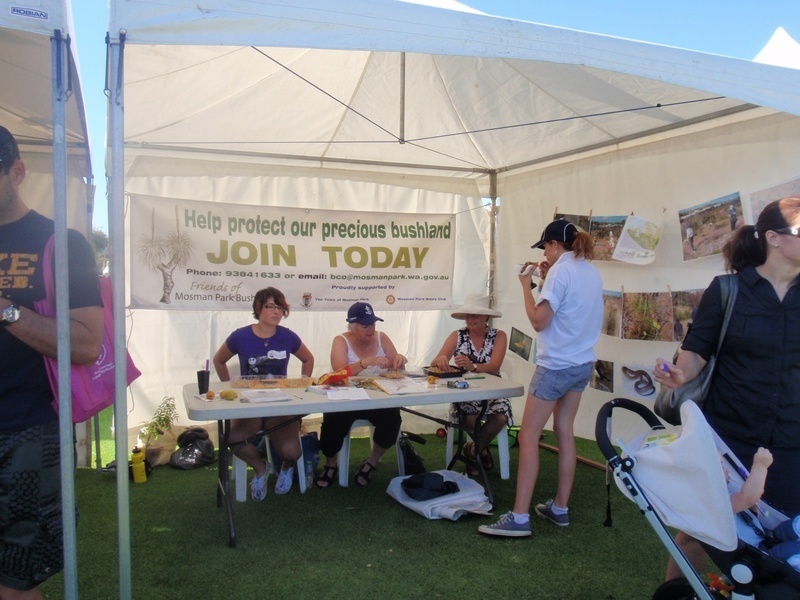 Join us at the Mosman Park Community Fair where we will let the locals know how they can help us look after their bushland! 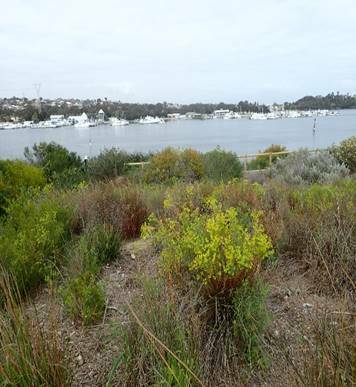 Please join us from 9am to 11.30am by the Swan River at Roe Point to maintain this small tidal marshland. We have had great success here creating a buffer from invasive buffalo lawn so that the native celery herb can flourish with a number of other plants that can tolerate the brackish water at high tide! It’s planned to be 36 degrees so if we get our work done before it gets to this temperature would be good! We do have shade to work in! Tools, gloves and morning tea provided! Bring a water bottle and wear comfy old clothes suited to bush work and the weather! Hat and sunscreen! 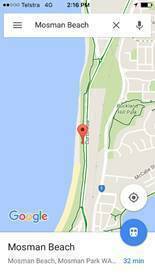 Bus 107 from Perth or Fremantle, stop Beagle street, near Owston st.
Sunday looking to be 30degrees! Let’s head down to Gnarangup Park for some final weed seed removal! This area will be an infill planting site this June. There’s not too much weed seed so I think our team are up to it! It will give our plantings a better chance! Meet at the eastern area under the shady Rostellifera wattles (look for the overhead powerlines)! Gloves, tools, morning tea provided! Bring a water bottle! Be sunwise! Old comfy clothes for bush work! We have 2 cool beach spots to retreat to at either end of Gnarangup for our break! But we will be working without shade! Bus 107 to Dorothy Genders Village is close. Victoria Street station contact Sue 0419942483 for a lift! Come and help us in maintaining our beautiful bushland in Minim Cove Park! Weeds are still holding onto their seeds and need yanking right out and binned. Jobs for all abilities! 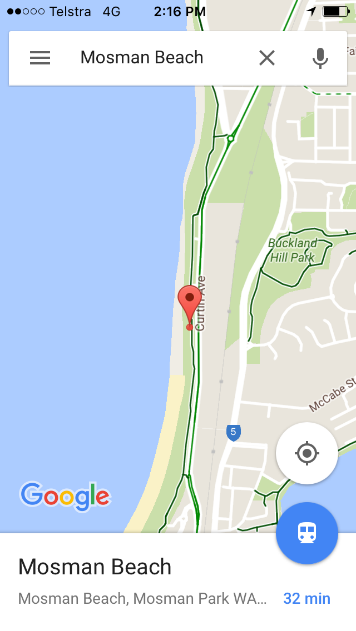 Meet at small gate in Minim Cove Bushland off Fairbairn street. Bus 107 closest public transport! Tools, gloves and morning tea provided! Bring a water bottle and wear clothes suited to bush work and weather. This brown honey eater camouflages well to raise young in a pot plant. Your garden and verge are important for nurturing our local wildlife. They are cheap labour and much more interesting that chemical insecticides! 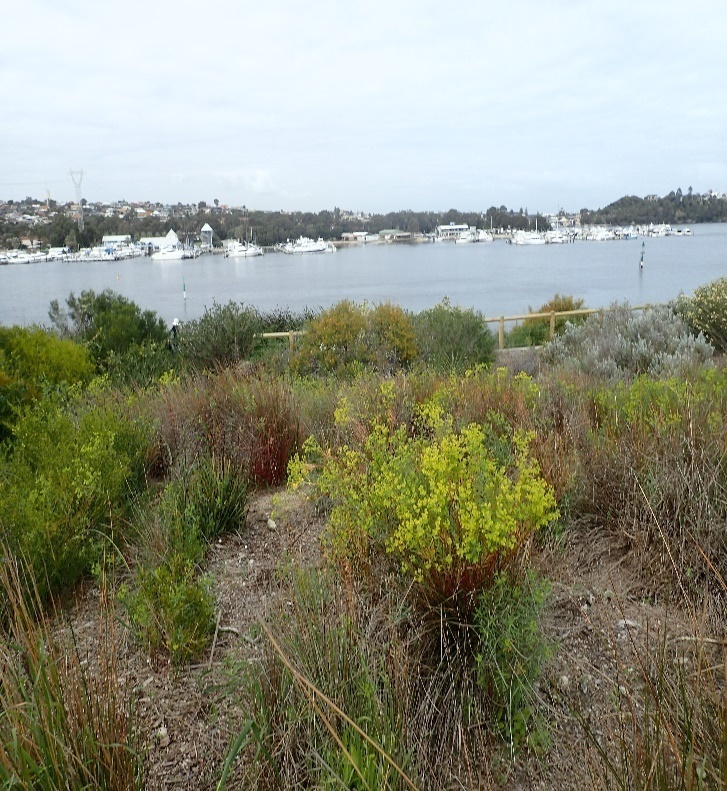 Head down to our beautiful Indian Ocean at Mosman Beach on Sunday morning 30th October from 9am to 11.30am for some weeding around our coastal plantings! A few hands can make the difference! 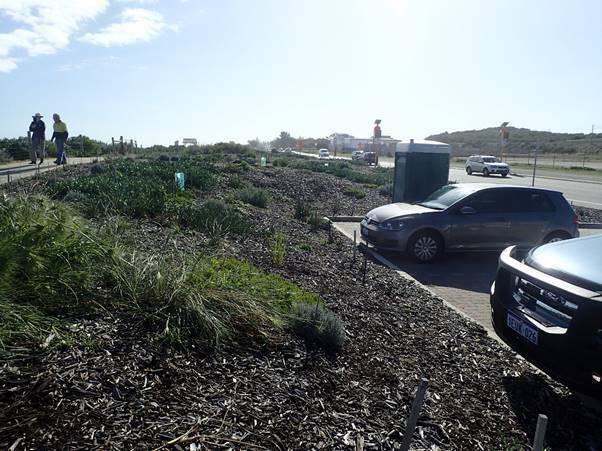 Meet at the northern end of our verge plantings at the back of the Montessori school carpark on Curtin Avenue! The shelter closest to “Tim’s bike”. 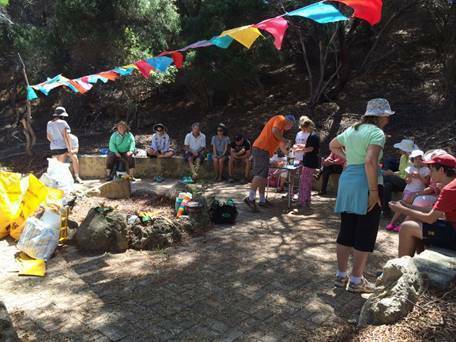 ushcare’s Major Day Out event in Minim Cove Park Bushland on Sunday 18th September from 9am to 11.30am. This coincides with our local annual “STOMP” event which will see 100 youngsters race around Mosman Park to check out the local community groups. That’s us! 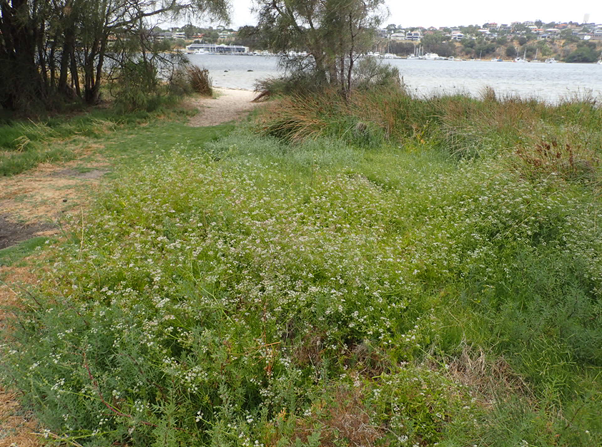 To pass our check point they’ll need to identify weedy Euphorbia terracina growing amongst our natives in Gnarangup Park and pull out at least five plants. That means we can concentrate on other weeds. This Euphorbia is the tall yellowy plant poking out of the native clump of sedges in the photo. It’s seeds will keep germinating up to 20 years after the plant is removed. This is a good one to show the next generation! A good one to remove now before seeds form. 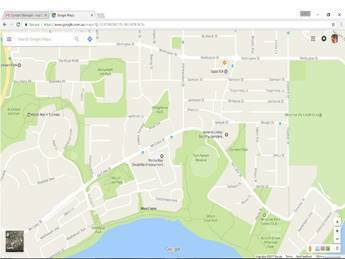 Meet at the small gate around the bushland off Fairbairn street! See attachment! Chance of rain forecasted! Wear old clothes suitable for bush work and weather prediction! Water bottle, closed shoes and hat advisable! Morning tea, tools and gloves supplied!